jimmytanko wrote: How did you do that? 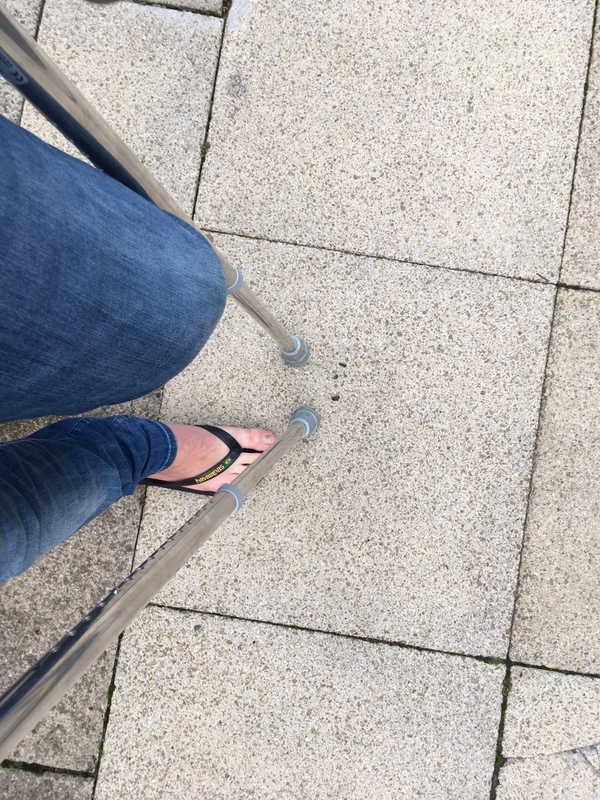 well...... tried, with gammy right ankle remember, to reverse out of my 'shared access' driveway past my old car and nextdoor's car which i can only describe as abandoned. 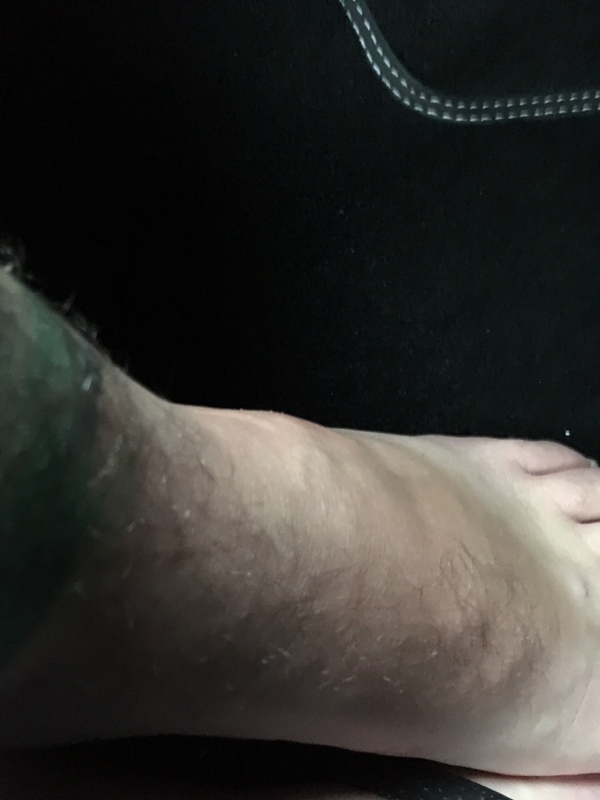 Didn't want to scratch her family bus and used extra caution, still managed to catch the side stand on her wheel and 'there she blows', saved the bike but didn't get my good foot out of the way, nice crush injury, ~180kg on 1" square of my squidgy foot. Crutches for two days till the swelling goes down then go for more xrays etc ffs. Cabernet wrote: Was you wearing booties? was that Dave Starky who bought it? Look a like from Durham ! Stumoores wrote: Look a like from Durham ! He rocked up in a T4 camper and told me he had owned a few c90 but wanted summat with a bit more character. I think i sold it too cheap tho. Ah well i aint greedy and i hope he gets to use it. NEXT !!! !